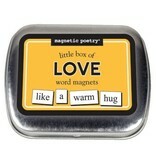 The words in this little tin have a lot to say about love! 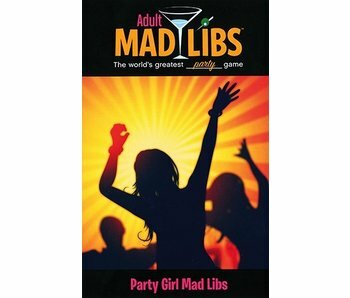 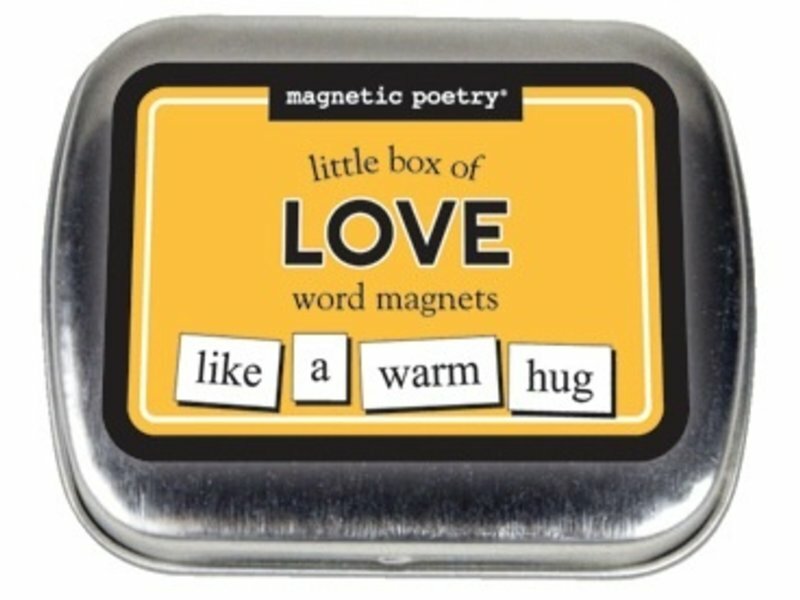 Includes 72 word magnets for writing passionate poetry on any spot that a magnet can adhere to. 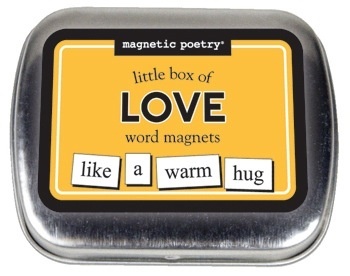 You can even use a cookie sheet and leave it on the bed. 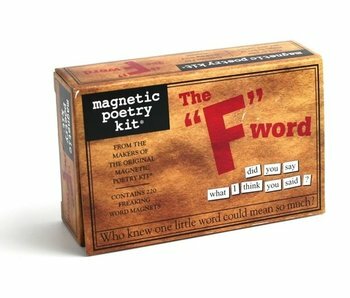 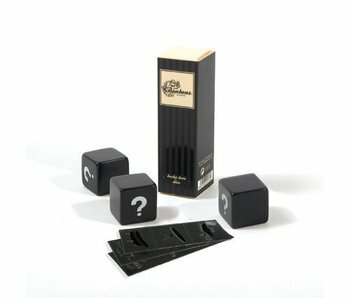 This kit allows you freedom of expression like you never thought possible!